All right. Once again, this is rumour control. Here are the facts. Three days ago, the Star Wars Fan Site: MakingStarWars.net reported that we’ll be seeing the Mandalorian’s ship dubbed The Razorcrest. Ohhh sounds badass already. Now when it comes to “rumours” it’s always best to say, take them with a grain of salt. And when addressing a rumour in an article, you want to make sure that the reader knows it’s a rumour going in. Put it in the title and/or within the first paragraph. Usually though nine times out of ten, if Jason Ward of MakingStarWars has scooped it, most of the time it turns out to be the case. Apparently The Mandalorian‘s ship will be called The Razorcrest or the name Razorcrest is the class of ship. I have checked Wookieepedia, The Star Wars Wiki for all information on anything Star Wars and there is nothing . Zero results. Name or class, this ship is brand new. 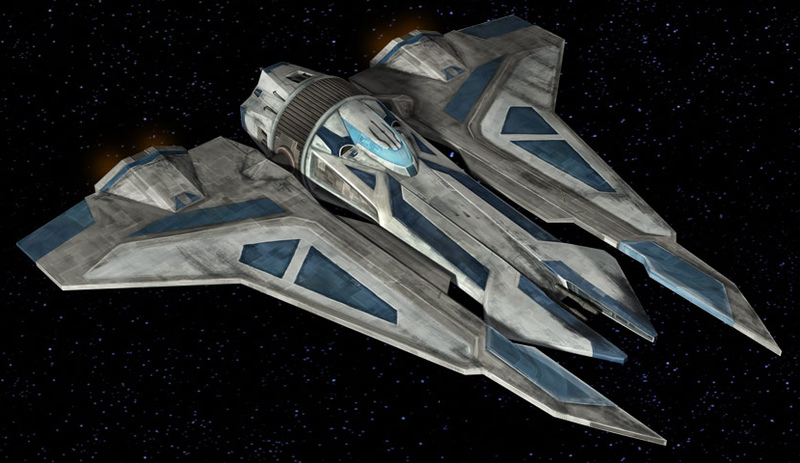 The ship is supposed be an older looking ship, that would feel at home during the era of The Clone Wars as opposed to 5 years after Return of the Jedi when the show is set. This is me now just speculating now, but if it looks like it is from the Clone Wars era, it could possibly be a old Death Watch ship that we haven’t seen before. Just something I remembered, as the Death Watch did appear several times during the Clone Wars Animated Show, using Gauntlet fighters/transports as seen below. Though one of the more interesting rumours about this ship is that it apparently contains its own carbon freezing equipment. Jason Ward does state that these are design details that he has heard, not seen. 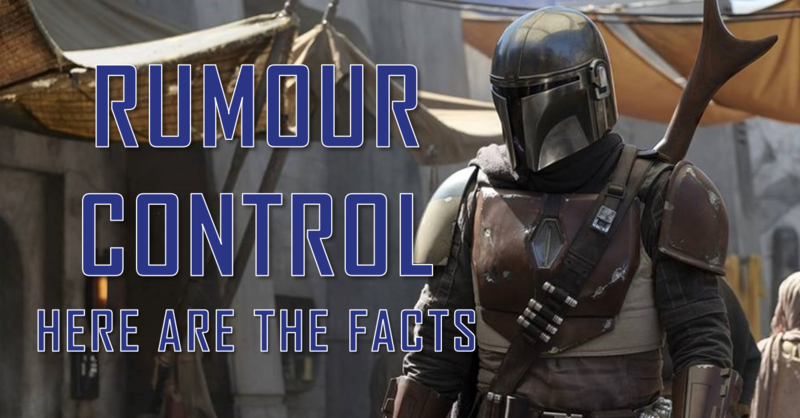 But from what he has heard the ship doesn’t look like anything we’ve seen before from Mandalore, or from what we have seen from Star Wars: The Clone Wars. Time will tell. It is likely that the Protagonist would have a ship to call home. Though with Star Wars Celebration in three months time, we might find out more information then. Maybe even a Teaser Trailer. 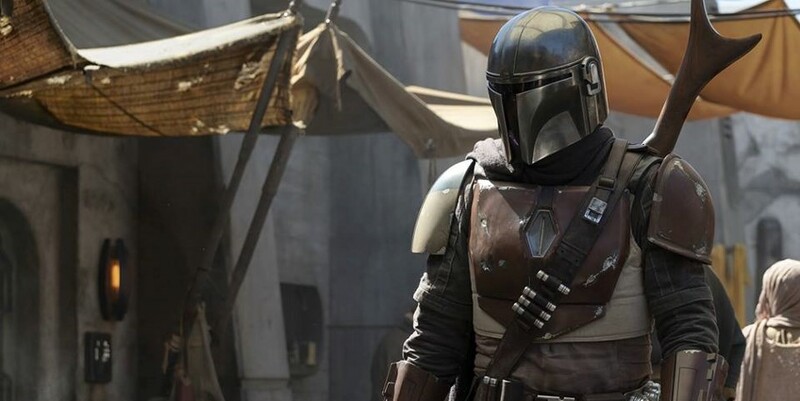 Star Wars: The Mandalorian will premiere on the Disney+ streaming service this year. Where it has also been rumoured that the series will consist of either 8 or 10 episodes.